﻿ Is your skin ready to blossom? Is your skin ready to blossom? 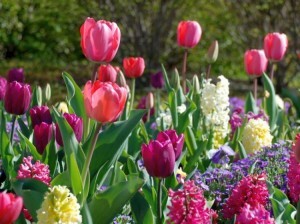 The beautiful spring flowers have begun to blossom….has your skin? 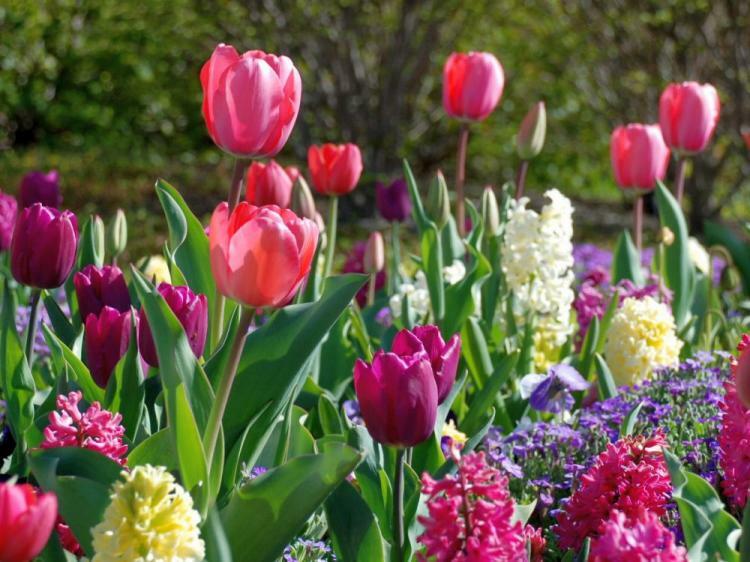 Let us help you look as fresh as the spring flowers with a Skinmedica chemical peel. When creating a corrective treatment program, your physician will decide if just one peel or a series of peels is right for you. Depending on the condition of the skin, peels are administered anywhere from four to six weeks apart. Single treatments are effective. However, they are mostly superficial and will not offer any lasting benefit to the skin. Optimal results are always seen with a peel series of at least three peels. From now until April 30th we are pleased to offer our Spring Skin Blossom Promotion that includes a customized peel series of three peels designed exclusively for you with a complimentary peel by Medical Director Dr. Sunanda Chugh. Call 212-653-0366 and Book a Complimentary Consultation Today!